Rent a car in Petrovac (Montenegro) via our website at a low cost (from €9/day), and you will save up to 47% of the rental cost on arrival into the country. Tour operators, hotels and agencies will charge a lot for car rental in Petrovac. Besides, they cannot offer you a large selection of car models, you will have only a few options. If you want to see all of Montenegro’s sights while riding in a comfortable car, just book a car in advance without a security deposit (about 10% of cars). Rental service without hidden fees! The real price of car rental! 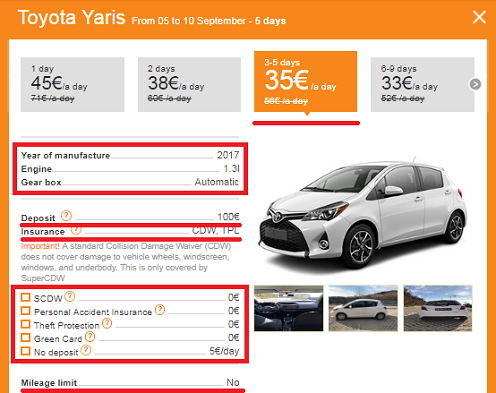 Сar booking with 100% safety! 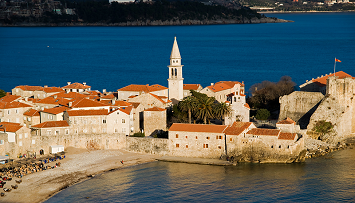 We offer you deals from local car rental companies in Petrovac and neighbouring towns. You gain by renting a specific car, not just a random car of a certain class like in the international companies of Montenegro. International companies like Sixt, Avis, Hertz, Europcar are actively promote rental cars through travel agencies and airports. Their cars are worn out, and their rental prices are higher. It is better to book cars in advance to save some money. Use the advanced search to rent a car you want in Petrovac for a good price in just 5 minutes. It’s easy to rent a car in Petrovac or any other city, but it’s better to do it in advance, for example, through our website. Also, you can rent a car without a security deposit. If you have additional questions, please read terms and conditions of car rent. If you still have a question, please contact us. Specify the date of the renting and the city where you want to pick up and return a car. The system will automatically select the cars available in the specified period. Specify the exact characteristics of the desired car using the advanced search. When choosing the car you want to rent, take a look at the specifications and check the rental conditions: the deposit, price of insurance and the green card. Each car description contains a detailed estimate of the exact and final price. You can order additional services (baby seat, GPS etc. ), and their price will also appear in the estimate. Choose the time and place of delivery and return of the car. Click “Pay now” and deposit 20% of your booking price. Within a few minutes you will receive the voucher by email. Print it to show it when you pick up the car. Come to Montenegro, inspect the car, pay the car rental price, pay the deposit (if there is one) and sign the car rental contract. Renting a car in Montenegro is easy. Congratulations, you have a car in one of the most picturesque countries in the world. Roads and adventures are waiting for you. Don’t forget about traffic regulations. Via us, you can book a car directly from national (local) rental companies. Tour operators, network companies and international distributors also book cars from these local companies. And everyone adds their interest to the final price. You will save up to 47% if you book a car directly through our online service. Prices are lower. Network car rental companies have offices at airports and in the city. They tend to inflate their prices. Also, customers pay the extra money for agents commission , and get the same car or a lesser model. In the other hand, local distributors charge real market prices and use our service to find customers. Also, through our website you can hire a car without a deposit (about 10% of total car number). You can rent a specific car, not just a random car of a certain class. 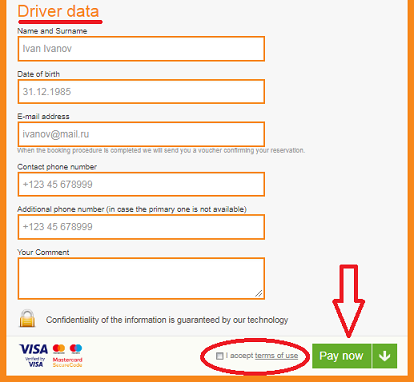 Big companies will confirm the booking of a car of a certain class, not the specific car – e.g. “Opel Astra or similar”. It is a relic of the past that big companies still have. Using our service you can book a specific car, knowing everything about it up to the types of upholstery and the car’s audio system. There’s no need to waste time searching for a car. There are many car rental companies, but not all of them have websites. Our online service offers hundreds of cars in Petrovac. Every client is very important to us. That’s why only local car rental companies can offer you helpful service and the best treatment. Where’s the best place to book a car in Montenegro? If you come to this beautiful country by plane and want to rent a car in Montenegro, Tivat airport is the best place for picking up a car. Why? You can save some money on transportation from the airport to the place of your choice. 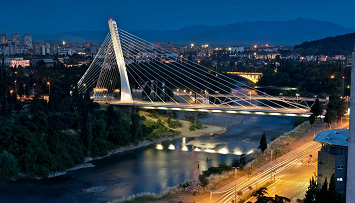 You can also rent a car at Podgorica airport or in Tivat through our website. 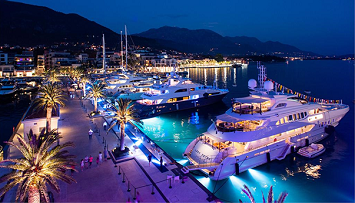 Just choose Tivat as the city for the car delivery on our booking form. Montenegro is a small and beautiful country. Popular tourist destinations include: canyons, bridges, monasteries, beaches, castles and picturesque grottos located on the coast. You can get around the country in 3 or 4 days, so car rental is a popular service in Montenegro. Tourists try to rent a car cheaply in advance in large resort towns, including Petrovac, because there is a big demand for beautiful cost-effective cars. To hold the best car to rent it for a lot of money to those tourists who did not care about booking a car in advance. To rent a car for the maximum period, but at a cheaper price. Local companies with a small car fleet prefer this option. A trip to the coast of Montenegro is a journey through a long line of bridges, tunnels and winding roads with sharp turns. The scenery is frightening at first, then fascinating, so get your camera ready. It makes no sense to rent an expensive and powerful car in Montenegro. The roads are narrow, the speed limit is 80 km/h and overtaking is prohibited almost everywhere. It is better to choose small convertibles. 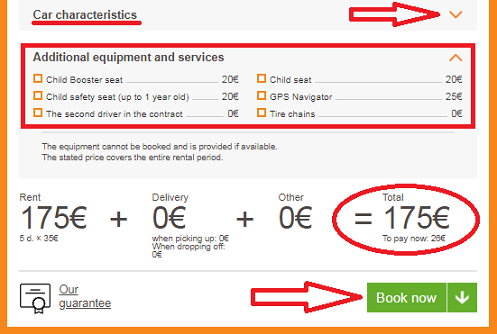 This will help to save up to 1000€ when you rent a car in Montenegro. There is no need to hurry in Montenegro. There are winding roads, trucks, buses filled with tourists;, the speed limit is 50 km/h in cities, 80 km/h on the highway. The rules are strict, so let’s take a look at the violations that often cost tourists a lot of money. 80% of the policemen in Montenegro are sensible people. Be polite, honest, admit your guilt, and they might let you off with a warning, not a fine. Sometimes the police catch drivers right on the highway. They follow you in a civilian car, measure your speed, then overtake, slow down and show you the record with the violation. Observe the speed limit and don’t violate the rules. Paying fines is a waste of time and money. The police take away your driver’s licence and give you a ticket, which you must pay at the post office, and then return for your documents. Observe traffic rules and you will have more time for rest. The roads are paved and comfortable, but tourists often notice that the asphalt is slippery even when it’s not raining. If it’s raining, slow it down. The stopping distance is much longer on a winding road, and local drivers often don’t turn on blinkers on sharp turns. To find out more details about our service, read our client’s testimonials of car rental in Petrovac.